A village, indeed. Or, say, an aspen stand. A certain presidential candidate was certainly right when she said it takes a village to raise a child. It takes a village to do a lot of things, including raising a nonprofit. If you’ll indulge me, I’d like to give you a quick tour of Animal Help Now’s village. Let’s start with that smart-looking bunch heading into the office building. 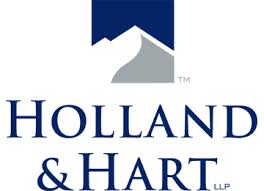 That’s the Holland & Hart team. They give our nonprofit pro bono advice on legal matters. Lots of it. And that guy with the glasses, over there by the barn. That’s Frank Vernon. Genius. Nice guy, too. Created our iPhone app from scratch, and maintains it to this day. Never charged us a dime. The barn? Well, that belongs to Frank and his wife Dorothy. They let us pack in there now and then for a little dancing and downtime. Frank didn’t do the app singlehandedly, of course. He had the help of a bunch of folks here in the village. Elena Rizzo, for one. 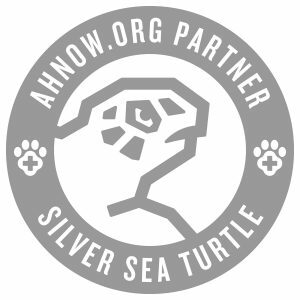 She signed on as an Animal Help Now volunteer in the early days and worked her way up to director of research, a nearly full-time, paid position. Karl Hirschmann did the graphics for the user interface. Karl and his wife Beth are raising two kids, and at the time we brought him on Karl was paying big rent for his little shop off Pearl, so he couldn’t afford to donate his time. But he does give us half off. Sometimes, I think, much more. You do like our logo, I hope. There are so many artists in this village. 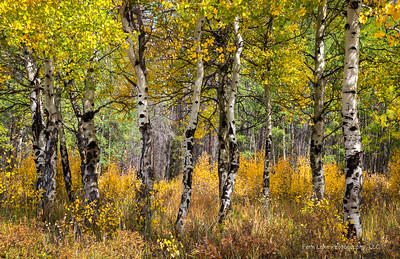 Have you seen Kevin’s work at FernLakePhotography.com? Kevin has been quite generous with Animal Help Now, providing virtually unlimited access to his catalog. He hasn’t yet reached the fame of a Tom Mangelsen. Not sure he wants to. Tom’s in the village, too, though – did you know? Hometown boys Dan Ziskin and Bob Rose have played a big part getting us to the present. They were there at the start. Founders. Board members. Their technical expertise has been indispensable. Brian Field has been with us forever, too. He’s worn a lot of hats here. All three of these guys have integrity, drive, and talent in equal and large measures. All told we have about 35 people working for the group right now. Seven are part-time and paid. The other 28 are volunteers. Our volunteers alone put in hundreds of hours every month. My mom, bless her soul, wrote generous checks that were necessary to get AHNow off the ground and through the lean times. Scott Keating wrote some, too, as did David Worthington and Julie Staggers. Ted Wood-Prince and Dara Shalette are with us year in and year out. The Bosack and Kruger Foundation has steadfastly funded AHNow through these formative years. So many in this village have helped us financially. Donations big and small. And to be sure, there are two ways to use those terms. We recognize that $20 can be a big donation. Some of you know one of the village’s animal heroes, Bernadette. Bernadette gives generously to a dozen or more causes every fall. A few years back she wrote the whole check just to us. 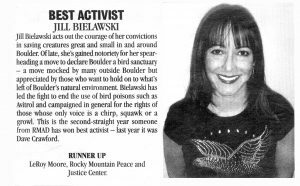 Jill’s good with words, and she’s a dedicated animal advocate, to boot. The list of good neighbors goes on and on. (I’ll stop soon.) Karen Dawson makes sure our finances are in order. Jill Bielawski makes sure our grammar’s good. Leslie Irvine teaches at the university down the road. Big friend of animals. Writes books about them! Leslie has provided us with a good dozen or so interns through the years. A few of those students have absolutely inspired us older folks with their brilliance, goodness, and work ethic. I can say they’ve bolstered my hope for the future. Their parents must be proud. Dr. Klem estimates a billion birds die and another billion are injured from window strikes each year in the United States. That’s 30 injuries per second. We have a lot of work to do. That group of thinkers there in the coffee shop – that’s our advisory council. They’ve all signed on in just the past six months. Our business experts, Alan and Tania. Our wildlife folks, Donna and Ann-Elizabeth and Dr. Reading. Oh, and Dr. Klem, of course. He’s the country’s – maybe the world’s – leading expert on bird window strikes. Down the street there’s PC’s Pantry for Dogs and Cats. Marylee, Colleen, and the crew have hosted AHNow donation containers on their counters for years and years. Whenever Colleen sees a loose bill on the ground with no one to claim it, she drops it in. Our village isn’t geographically constrained. Our vol Danielle is going to school at Cornell. She makes time every week to work on improving our Google search results. Successfully, I’ll add. Neeharika is from the Bay Area. She and the analysis team are helping us better understand how people use our program. And there’s Katherine in Texas, Kelly in Wisconsin, Glenn in New Mexico, … It occurs to me I’m not even certain where a few of our villagers reside. Our peers and partners are integral to our success, too. The folks at the International Wildlife Rehabilitation Council take our calls. The Dallas/Fort Worth Wildlife Coalition picks up, too. 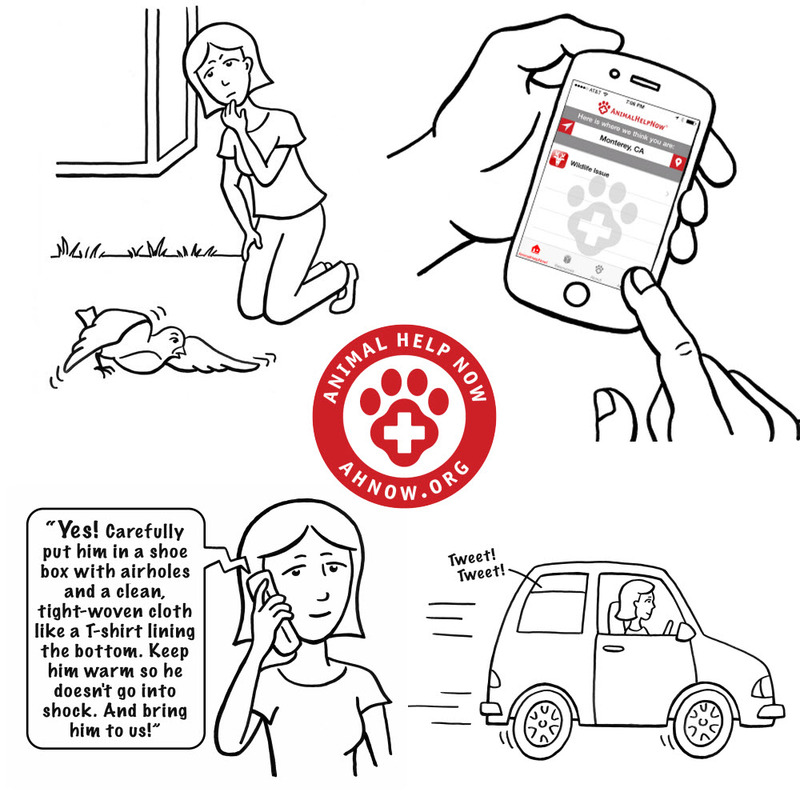 We’re making friends with animal emergency professionals all over the country. You can’t do what we do without those relationships. Previous Previous post: Leave injured wildlife alone?! On what planet??? Next Next post: We Did It!